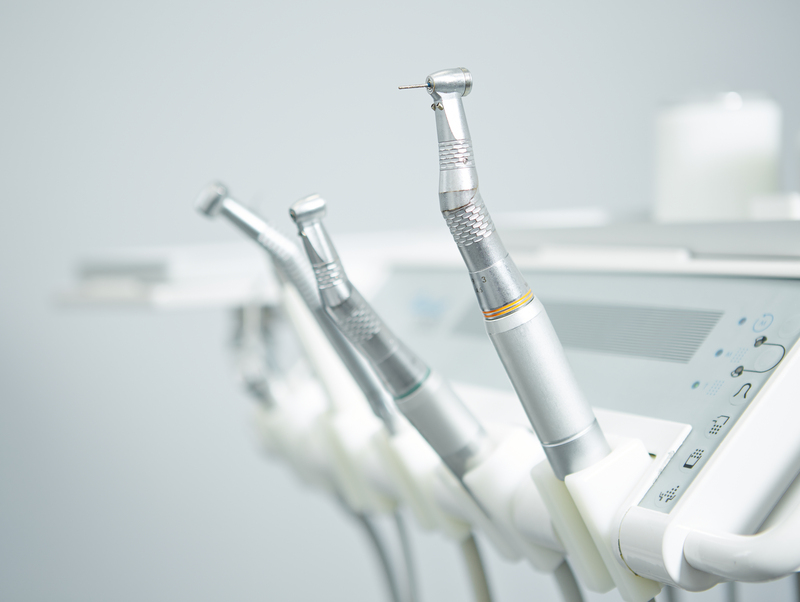 Fillings are the most common type of treatment to address decay and broken teeth. Special Care Dental offers various alternatives to restore teeth or replace old unsightly metal amalgam. Modern filling materials are not only structurally sound but they also look good. Composite white fillings are an ideal option for less serious cavities. They come in different shades and are bonded to existing teeth. Another tooth-coloured option is glass ionomer resin which can be used in areas of high tooth abrasion. It has the added benefit of releasing fluoride to protect the teeth. Another popular choice is porcelain which provides high wear resistance and a good aesthetic result. If a tooth has been weakened we may recommend a crown which covers the entire tooth.